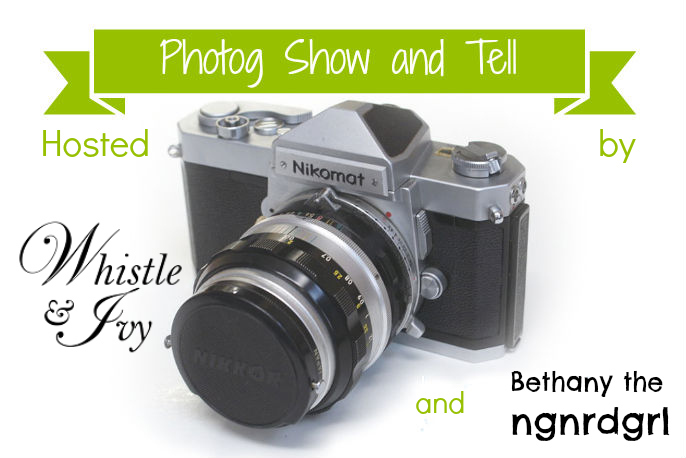 Welcome to Photog Show and Tell Link Party! Ready for some inspiration? Please add a back link or our button to your post, link party page or sidebar. This helps bring more guests to the party! 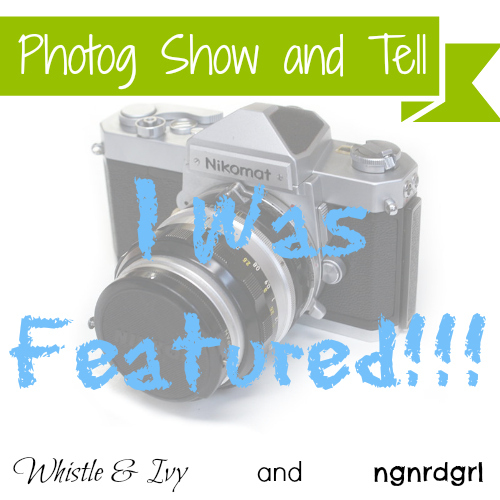 You may link up as many posts as you like that are photography related. Please don't link up the same post every month. Hey, my workaround wasn't working, so I changed it up. Click the below link and it will take you to a new window. Unfortunately, that's how WordPress.com hosted sites roll. :( Enjoy the party! We are so excited to learn and practice photography with you! I couldn't get Linky to work either. :( But here's the link if you want to add it. BTW, guess what? I have a degree in Civil too!!! I'm a stay at home mom, but I LOVE your tag line of engineering your way to creativity!!! Yay!!! That's awesome! Hello fellow engineer! I have no idea why the linky isn't working. :( It works fine on my end. I added your link. Thank you for dropping by! Hi there! I'm new to this Linky Party thing, and I don't understand how to do it. Can you help? I added your button to my photography related links. Is that all there is to it? Thank you so much wanting to join in. I just got home, so sorry I didn't respond right away. I'm sad that it wasn't working right. I disabled the embed and just added a link to the link up, so hopefully it should work now. I added your links to the party! So awesome to have you! Welcome to link parties! Thank you, and thanks for adding my links! You're welcome! Thanks for linking up! Yeah its herculian task to host a linky party on free wp blog. I tried contact form, it sends feedback. I dont want to redirect my followers to blogger to host linky. Did you ever think about using the pre built comment column for linking up? Agreed! But somehow I love the way a wordpress blog is...neatness in templete and website look alike. I have a blogspot address too but never felt this comfortable. Eventually we should move to self hosted blog.